When you need to run up to 5 larger hoses or cables across a road then look no further than the Yellow Jacket 5 Channel – 3.75” cable protector. 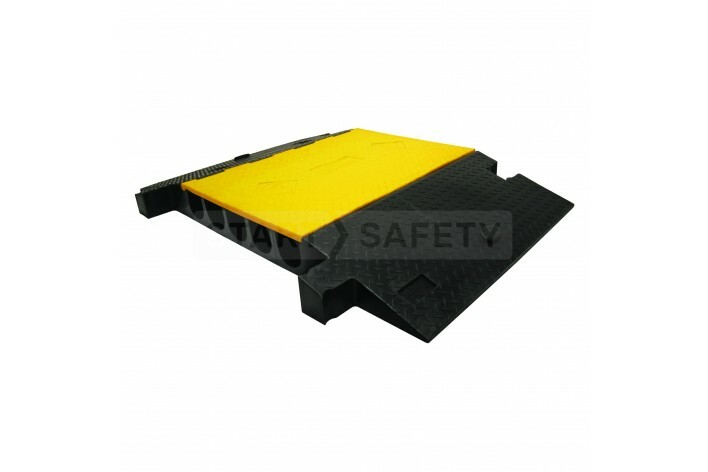 Each channel is capable of sheltering a hose or cable with an external diameter up to 3.75”. The more gradual ramp angle of this cable ramp makes it ideal for high traffic volume areas. 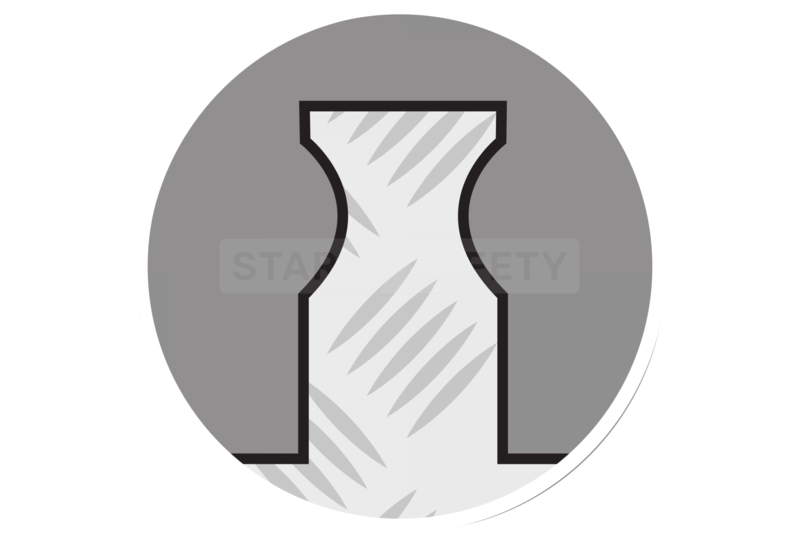 Dogbone connectors ensure that each section stays firmly interlocked to the next, protecting valuable cables and hoses from damage and wear. 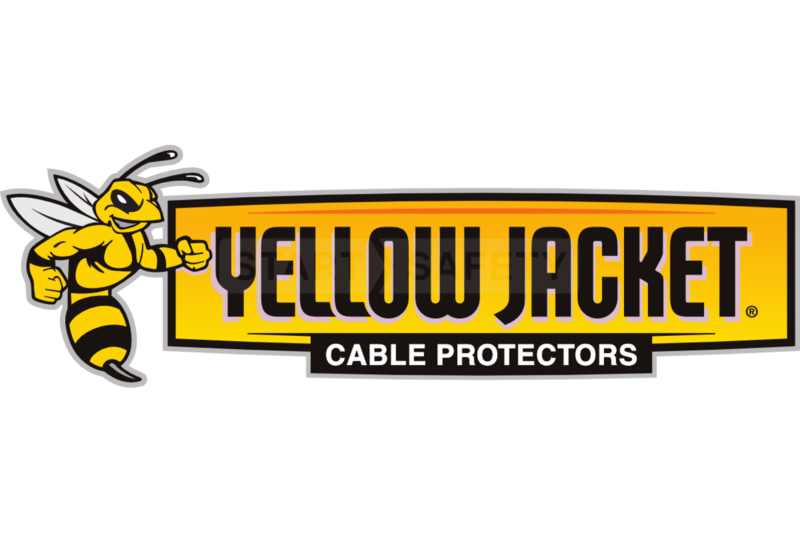 The Yellow Jacket series like all checkers cable protectors is made from durable and hard wearing plastic that is resistant to oils, lubricants. and fuels. Cable & Hose Diameter (Max) 3.75"